Welcome to OutRadio for March, this is JD Doyle and you just heard one of the tracks from the marvelous new recording by Matt Zarley. 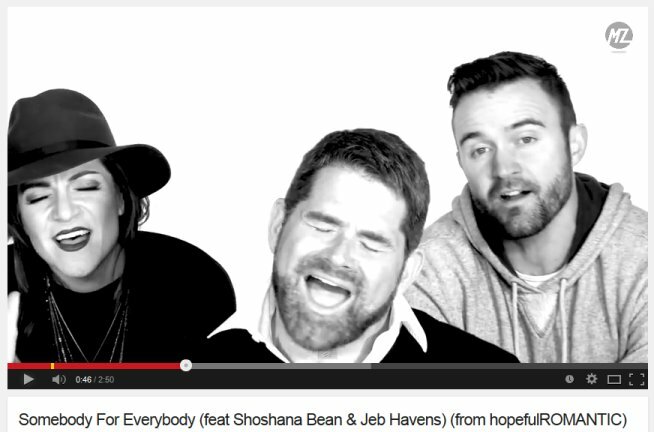 For that one, "Somebody 4 Everybody," there are three mixes and I picked the one also featuring Shoshana Bean and Jeb Havens. 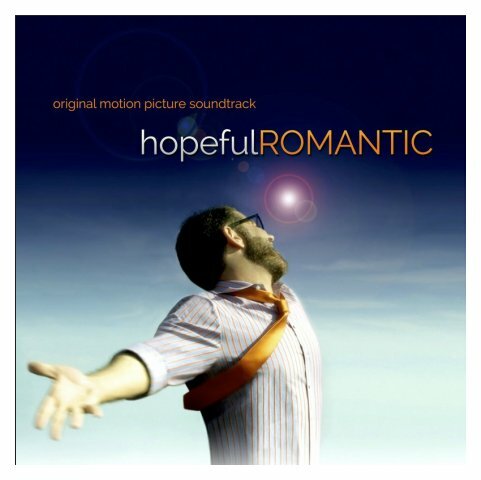 Matt's CD is called "Hopeless Romantic." 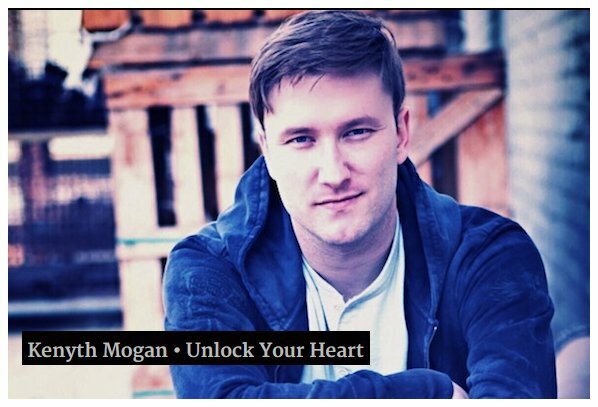 I want to pack a lot into this show, so next is a new one by Kenyth Mogan, called "Unlock Your Heart." 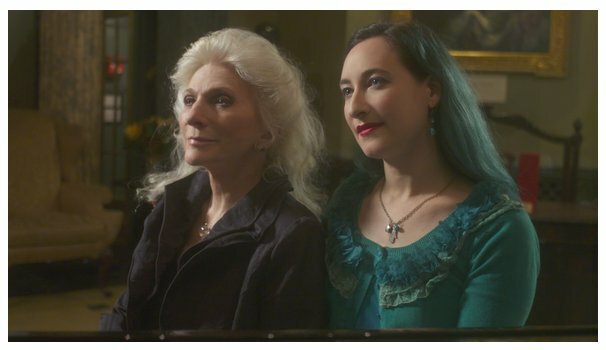 In the middle was Chris Riffle with his latest, "Shake It Up," and I'm very impressed that Rachael Sage got to do a duet with Judy Collins on "Helpless." You can find it on both of their latest CDs. 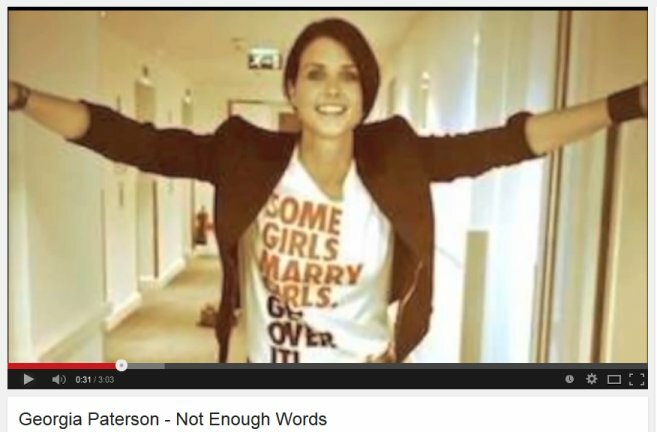 Georgia Patterson did an excellent job on her new single, called "Not Enough Words." 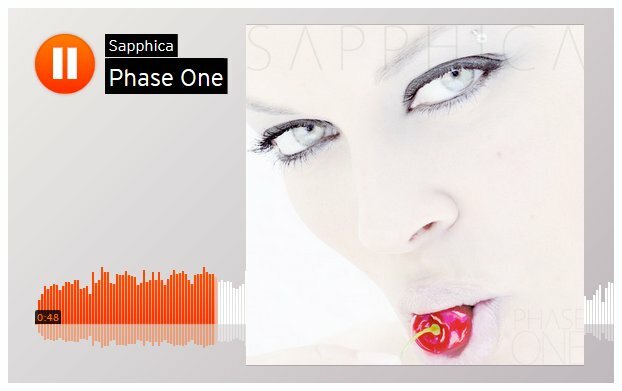 That duo, calling themselves Sapphica, is half-lesbian, enough to get on this show, with two new songs "Love At All" and "Stronger." 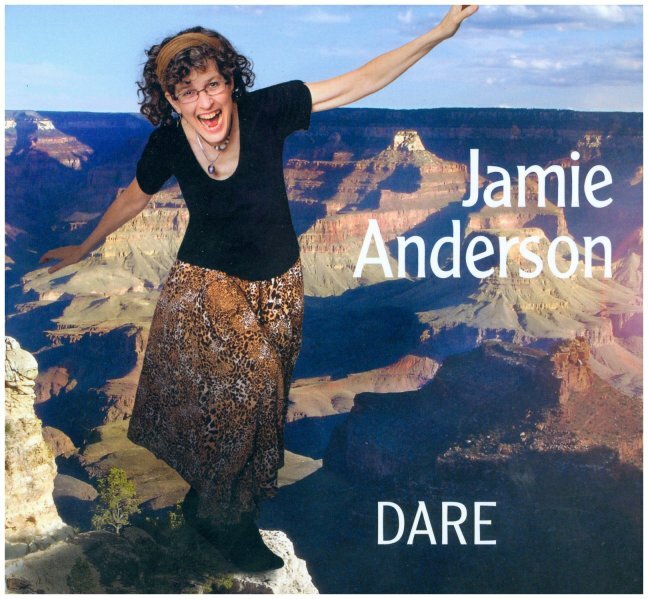 In the middle was one from Jamie Anderson's latest CD "Dare," called "Black & White." 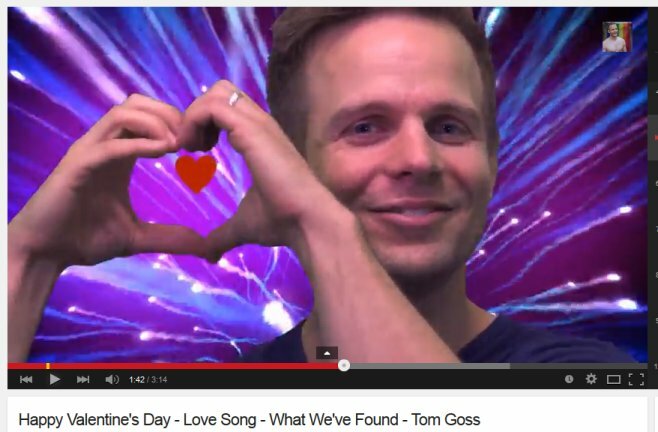 Tom Goss is an artist I play a lot on my show, as he just keeps coming up with neat songs, like this one from his "Wait" CD, "What We've Found." 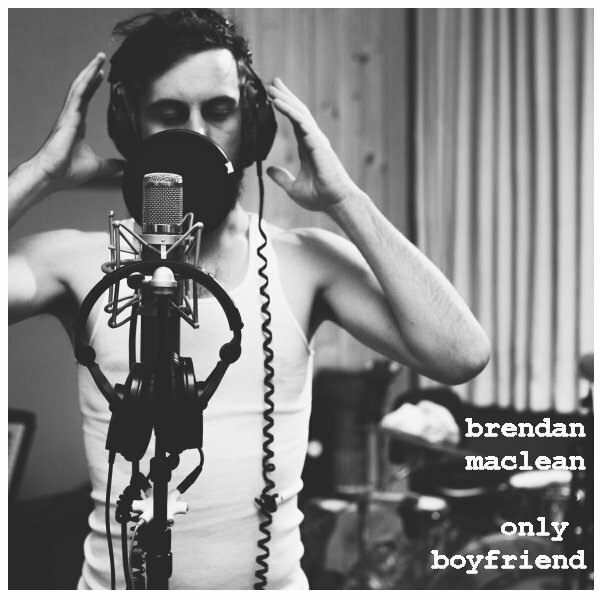 A nice long set, after Tom Goss was "Only Boyfriend" by Brendan Maclean, "14 Year Old Me" by K Anderson, "Molly & the Boys" by Romani Beau and an older favorite of mine, "Books & Drinks" from 2012 by Kevin Wong. 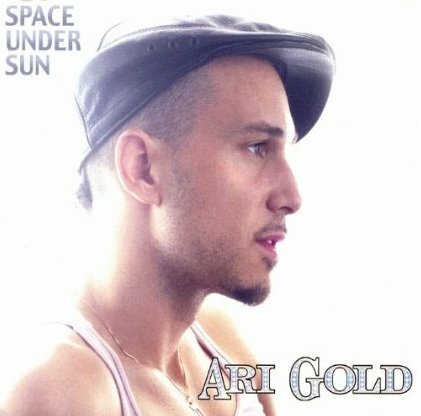 And here's another oldie I like, by an artist I've been playing for about fifteen years, Ari Gold. He got the help of Kendra Ross on their 2003 song "He's On My Team." 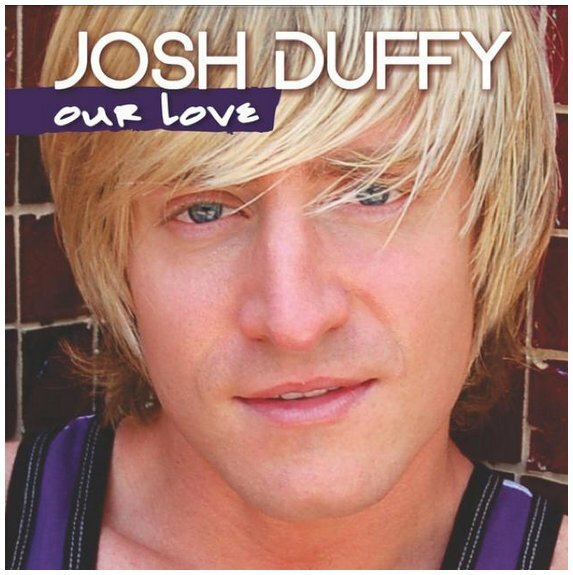 And they'll be followed by "Our Love," by Joss Duffy. 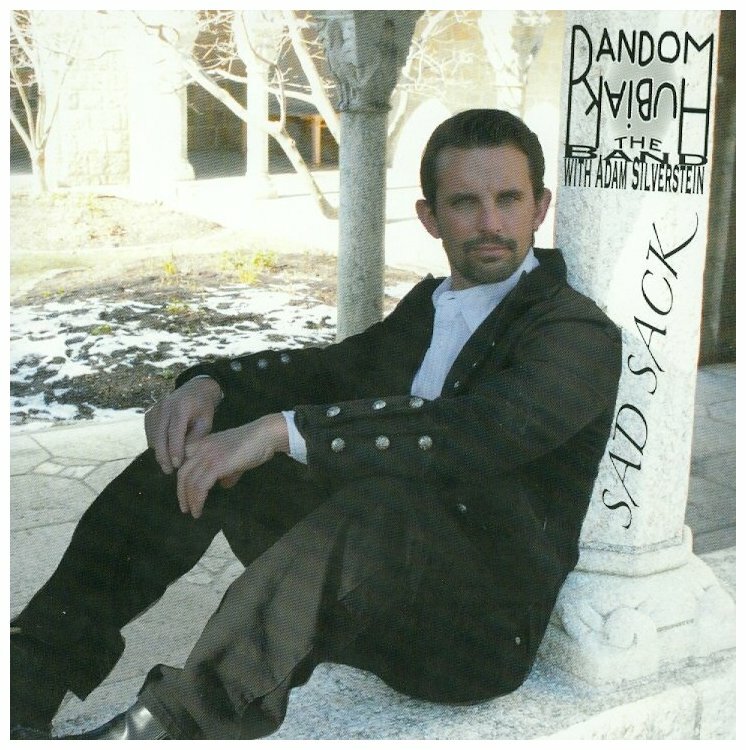 Here's an artist out of Asbury Park, NJ, going by the name The Random Hubiak. 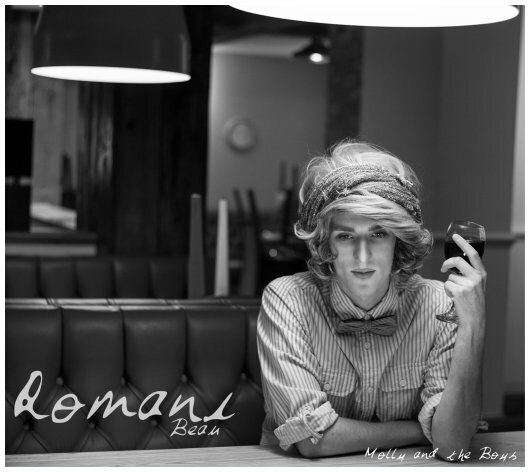 From his 2012 CD I have "Memoirs of a Manwhore" and his new EP "Sad Sack" gives us three very different versions of the title song; I picked the Big Band Version. This is JD Doyle and I'm closing Part 1 with Matt Ryanz, and the Dirty Pop Remix of "It's Love to Me." 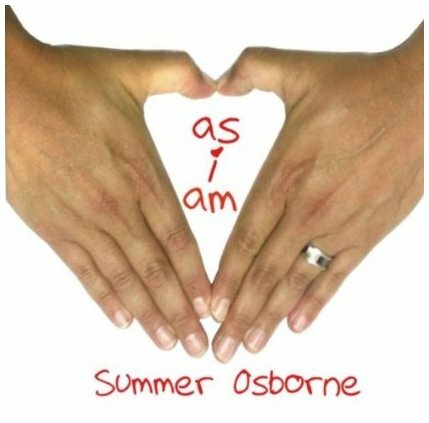 Summer Osborne is working on a new CD but until we get that one, I decided to start off this segment with a song of hers from 2013, "As I Am." And this is JD Doyle with one more hour of OutRadio for March. 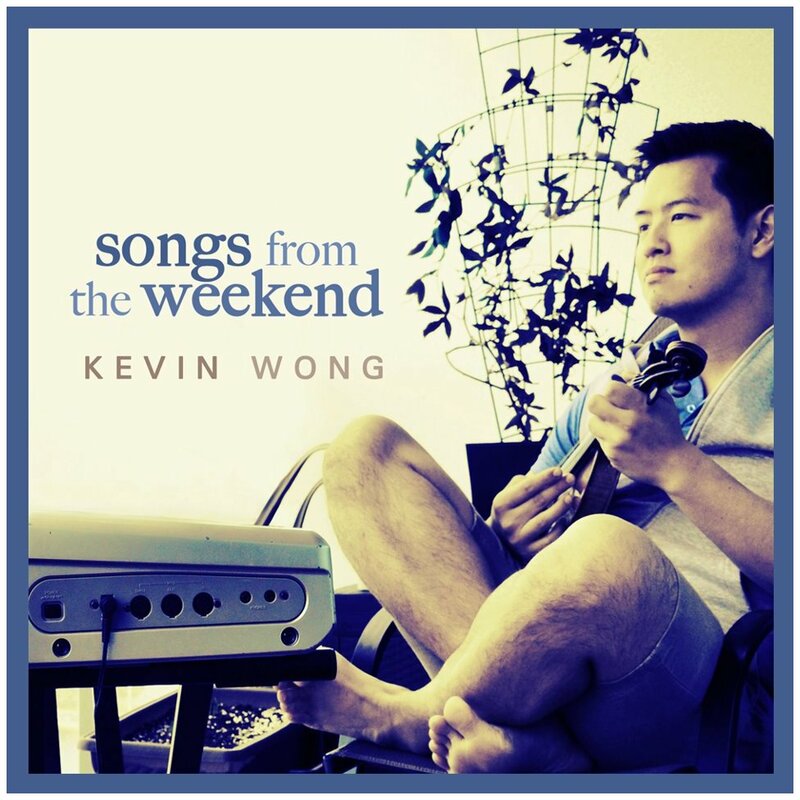 Sometimes it's hard to fit into a playlist a slow song, but this one is gorgeous. Marsha Malamet, one of the co-writers sent it to me, and I love it. 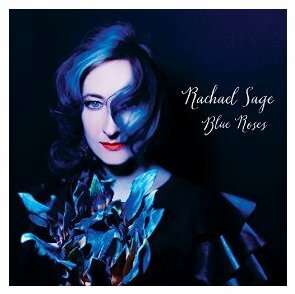 She wrote it with Allan Rich and the singer, Neil Cohen. It's "Here We Stand." I love about everything that artist does. 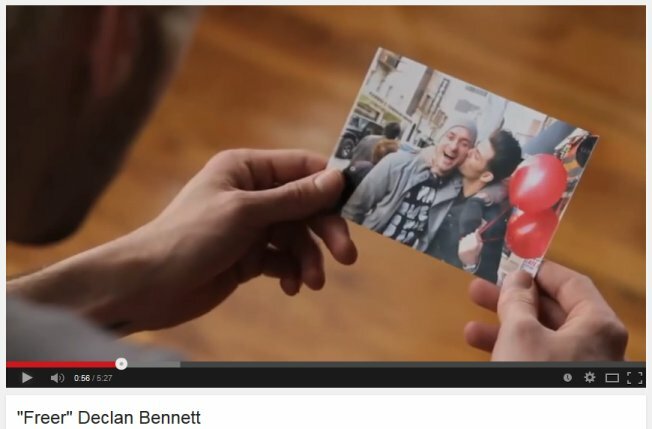 Declan Bennett is from the UK and that song, "Freer," is from 2011. 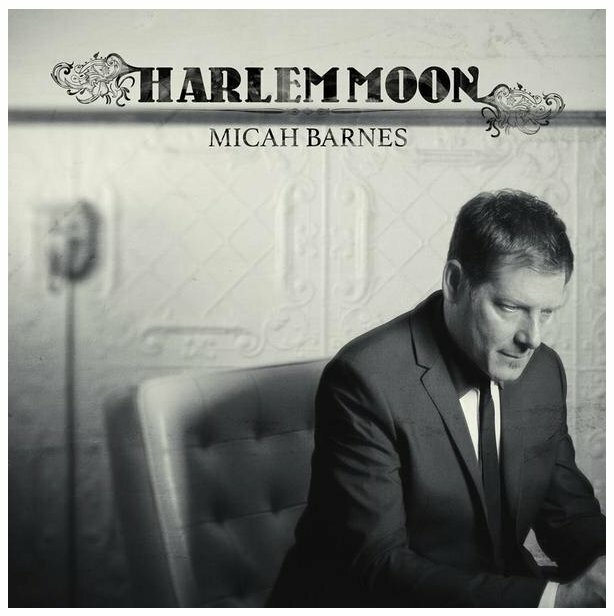 Before that a Canadian favorite of mine, Micah Barnes gave us "Harlem Moon." 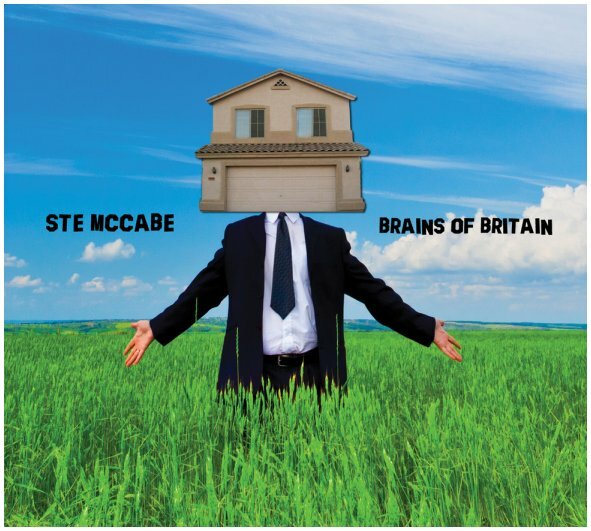 Changing the pace and getting a little bit punk is a UK artist I've liked for years, Ste McCabe. 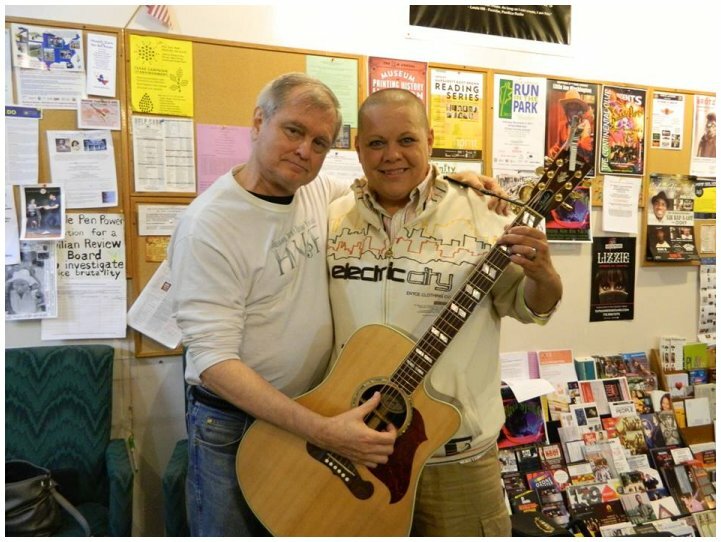 He's on an American tour, though unfortunately nowhere close to me, but I promised I'd play a couple new ones by him, "The Family Values Song" and "Them There Different People." 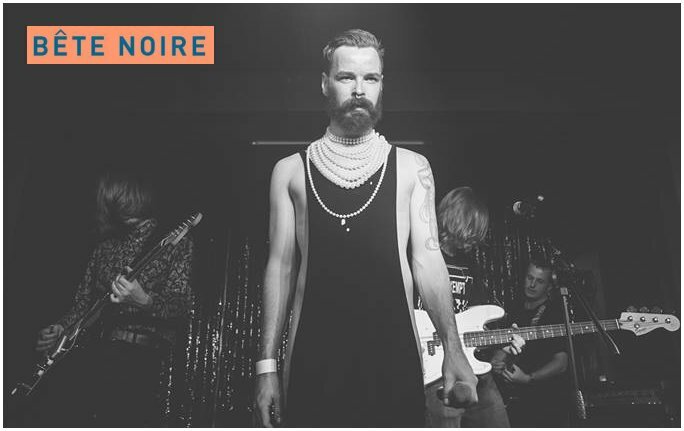 In the middle was the UK band Bete Noire, singing "Piss on Putin." 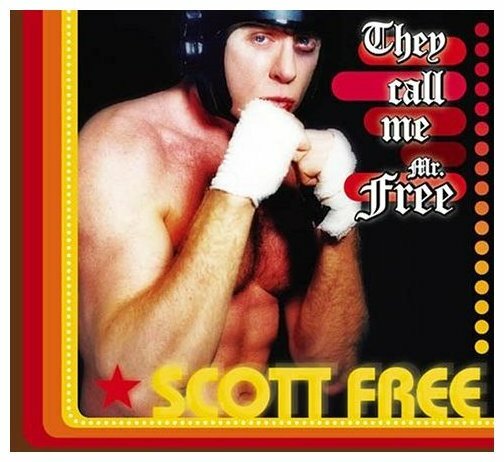 Then another old favorite of mine, "The Muffin Song" by Scott Free, from his 2004 CD "They Call Me Mr Free." 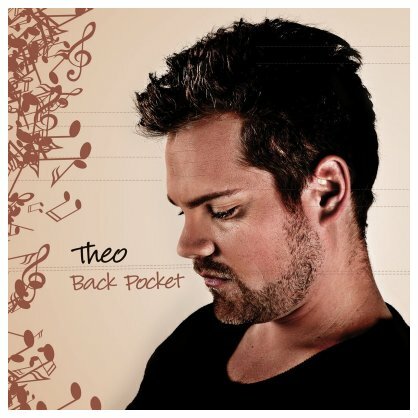 Coming up, another Canadian, Theo Tams. I've been gradually playing every song from his latest EP, and these two will finish it off. 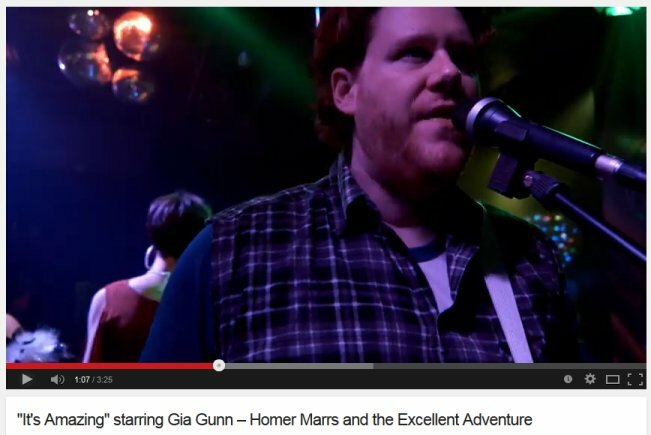 They are called "Stay" and "Mojave Sun." 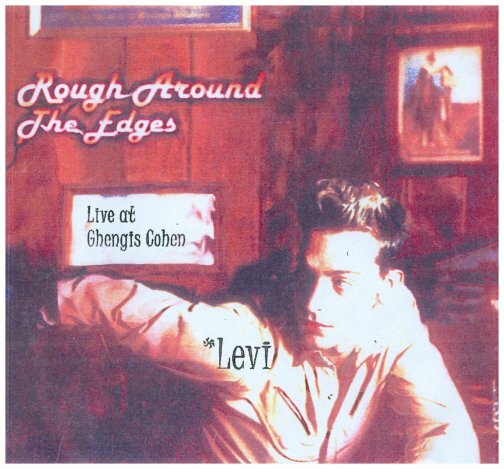 In 2002 Levi Kreis released his first CD, a home-made one called "Rough Around the Edges," with live tracks and it's impossible to find, but I love the song "Queer Boy," and had to bring it back. 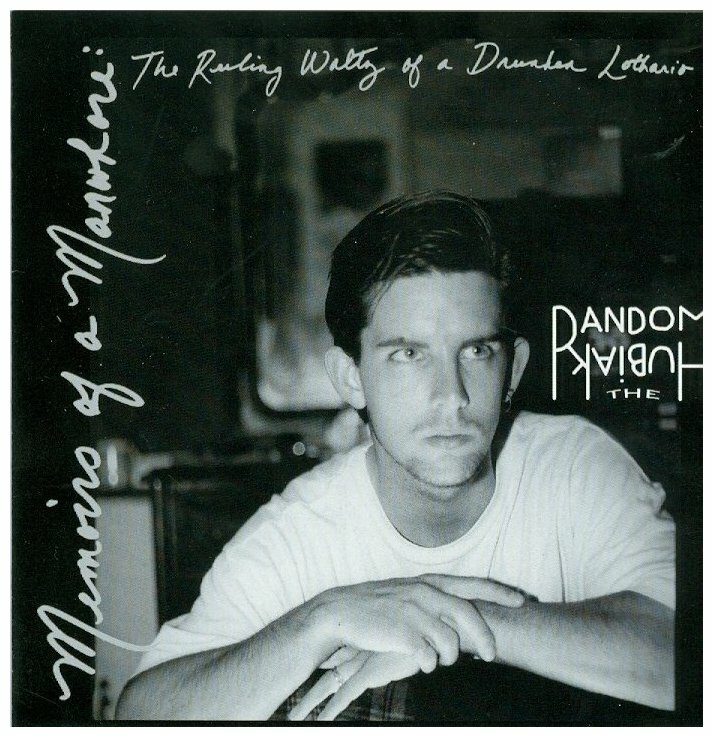 And then finishing that set was a brand new one by Homer Marrs & the Excellent Adventure, singing "It's Amazing,"
One of my listeners wrote me recently about a song he wanted me to include, and I thank him as I didn't know about it. Here's the story. 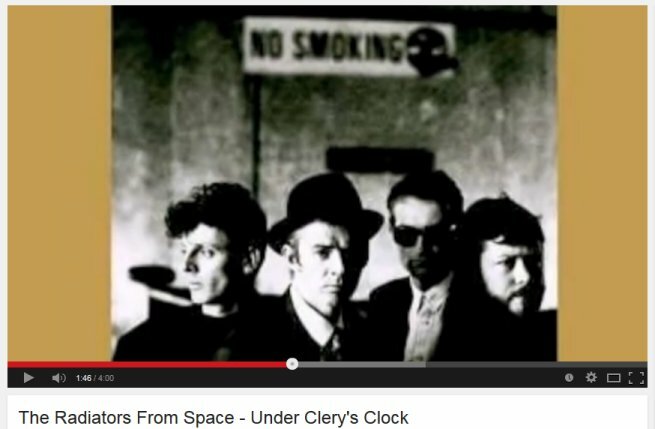 Philip Chevron was member of the Irish band the Pogues, but before that band he was in one called the Radiators, and in 1987 they recorded a song about homophobia called "Under Clery's Clock," which was a popular meeting place in Dublin. 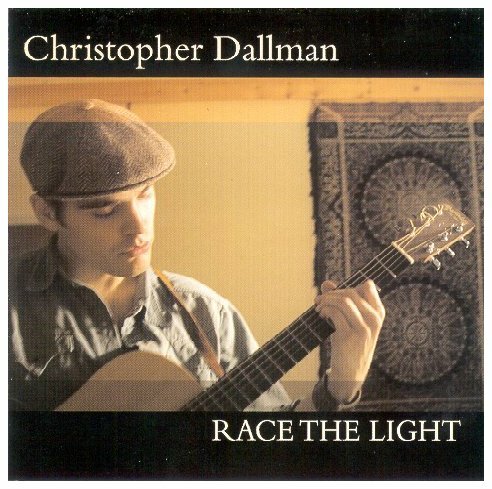 In the middle was "Motel Room" from 2004 by Christopher Dallman, and at the end, from an extremely rare EP called "A Boy's Life," I bet you haven't heard that song, called "White Boys." Singing lead was Billy Newton-Davis of the group The Nylons, but this group was called Circle Jurk. 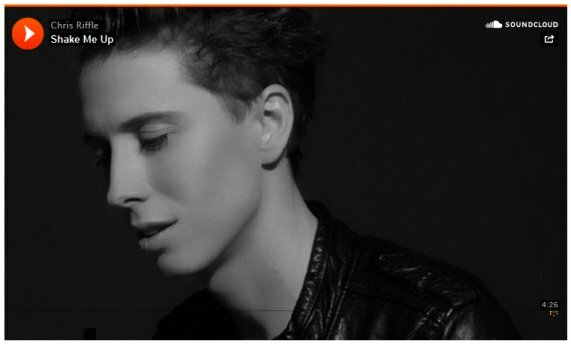 Here's an interesting track, which has an intriguing video, from Denmark, by Kadie Elder, called "First Time He Kissed a Boy." 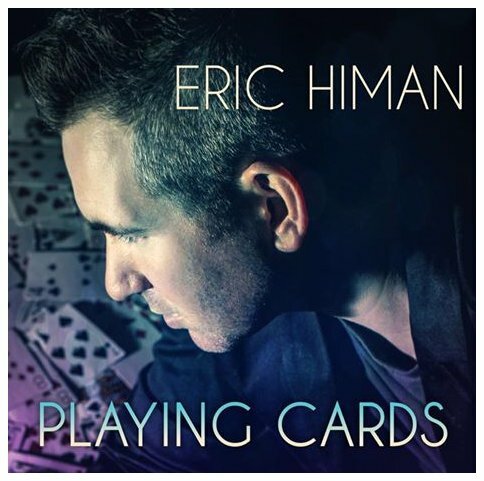 I am very pleased to be one of the first to play music from the new Eric Himan album. I've been a fan for many years, so had been waiting for this one. 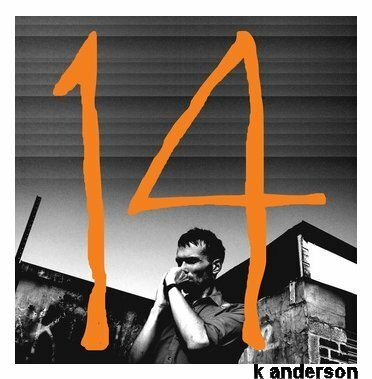 Here's the title track, "Playing Cards," followed by "Hiding in My Dreams." 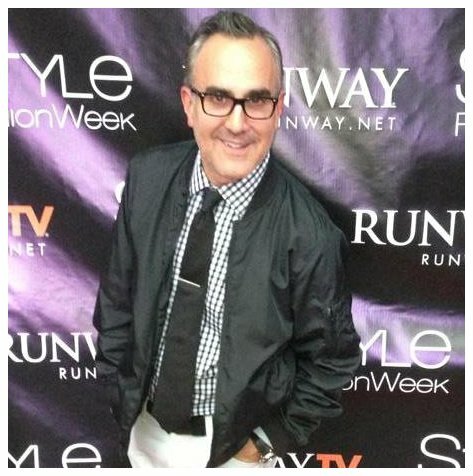 This is JD Doyle and I'm closing this very last segment of OutRadio with a very cool song from the TV show Glee. 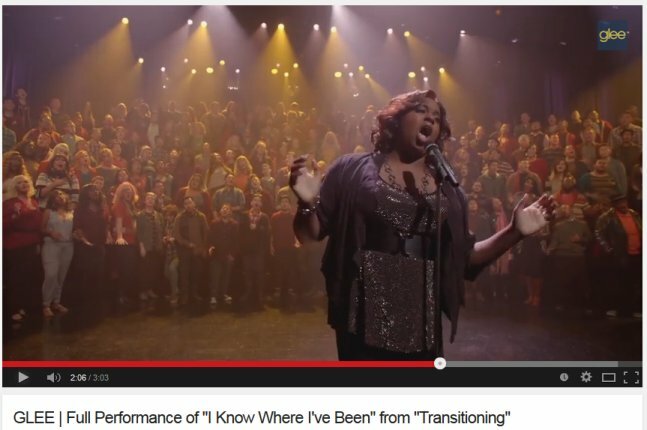 Alex Newell has been playing a transgender character and in one recent episode she leads a choir of 200 real transgender singers on the song "I Know Where I've Been."